RisCura are a specialist in investment in Africa. 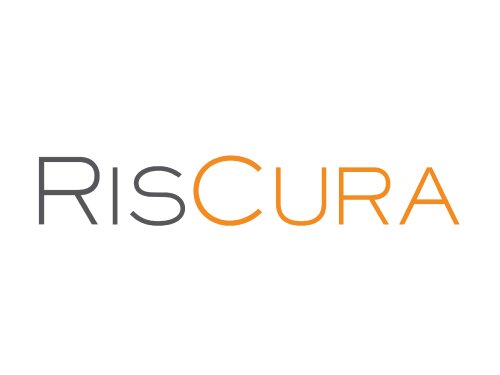 In a world where prudent and impartial financial insights are rare, RisCura provides both security and clarity for their clients. These they deliver through independent advice, analysis and reporting for asset owners, investment managers, hedge funds, private equity firms and brokers. 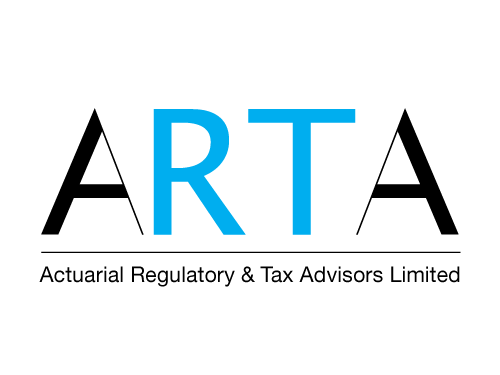 Actuarial Regulatory and Tax advisors Limited (ARTA) provide actuarial and technical advice to financial service regulators, tax authorities and other public sector bodies. They support regulators in fulfilling their statutory objectives, to assist prudential supervision, and to help achieve robust insurance and reinsurance markets.